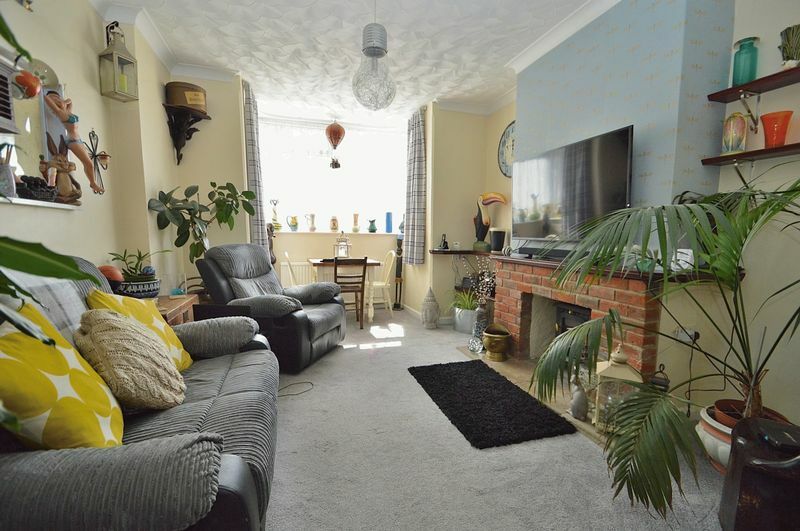 This well presented older style house is perfect for a FIRST TIME BUY or POTENTIAL INVESTMENT. 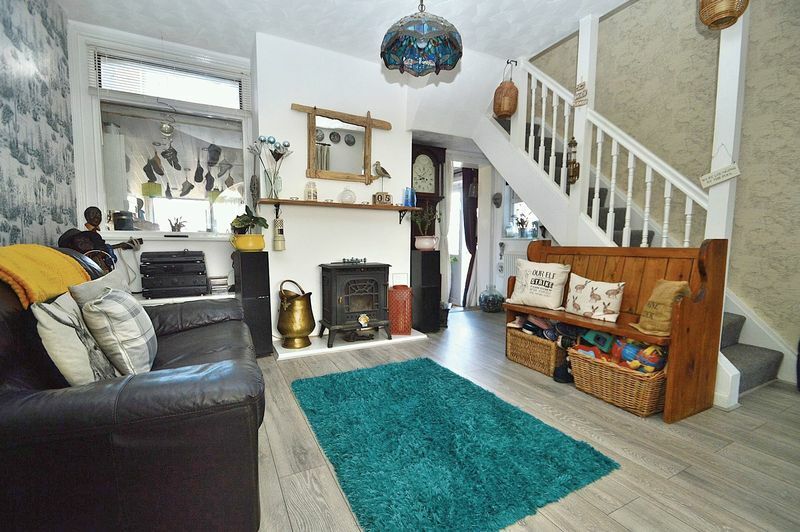 The property includes some character features including a fireplace in both the lounge and dining area, bay window, and your own personal bar in the low maintenance garden! 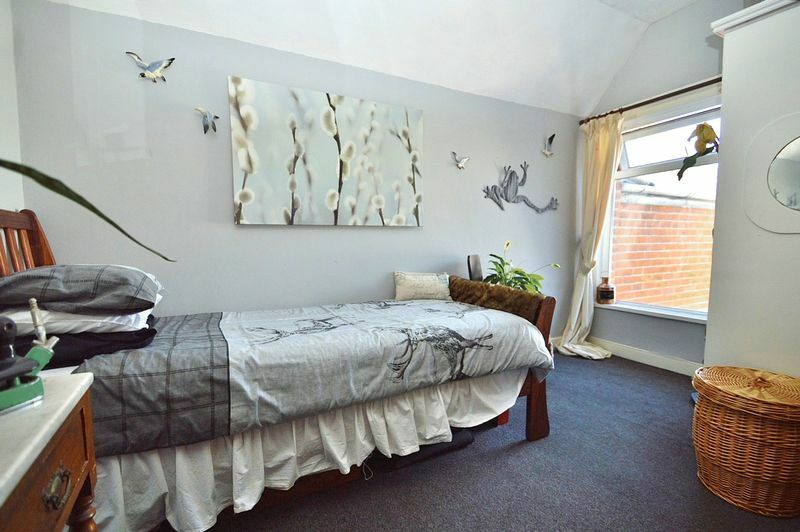 The property is situated in a convenient central location with all the shops and amenities of Freshwater easily within walking distance, meaning use of your car is hardly needed. 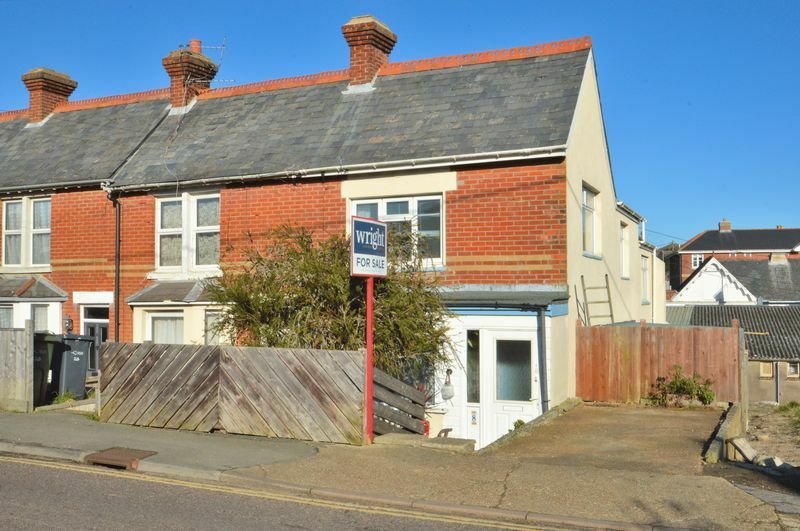 Though should you need it, be safe in the knowledge that your vehicle is close by on your own private off road parking space, a commodity that is quite rare being so close to the village centre. 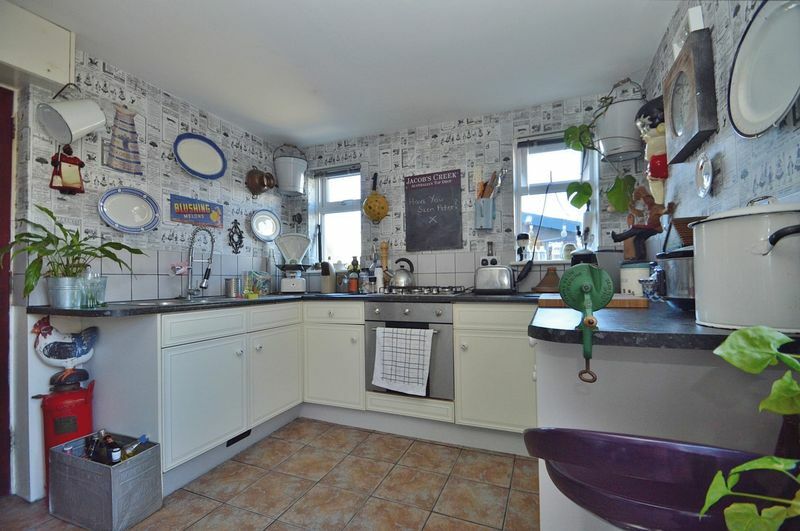 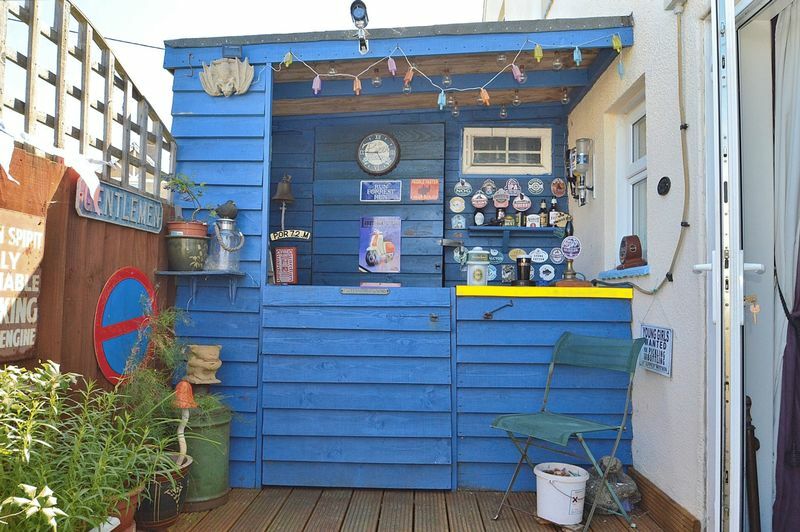 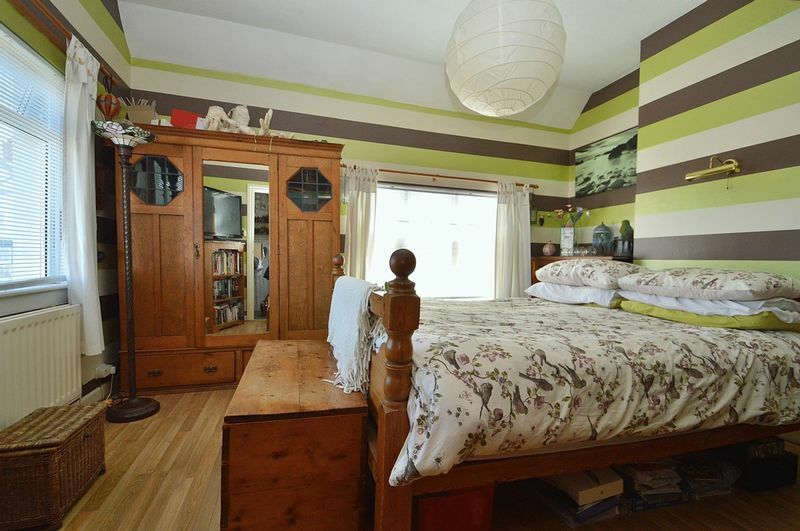 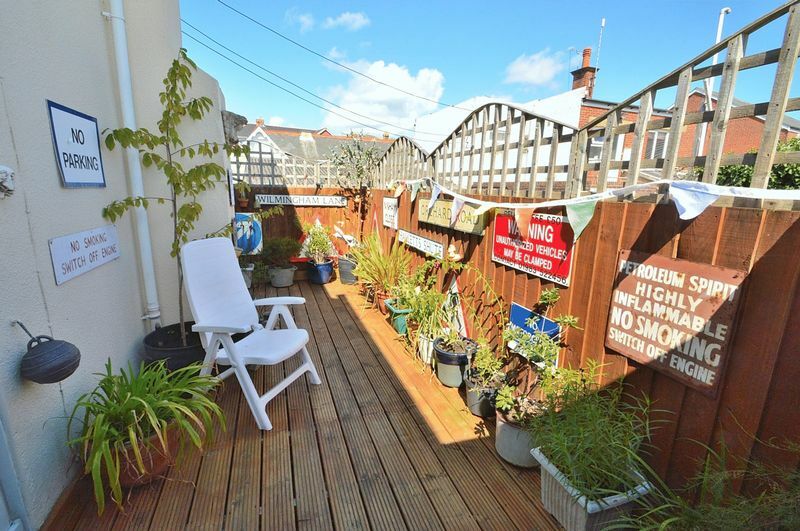 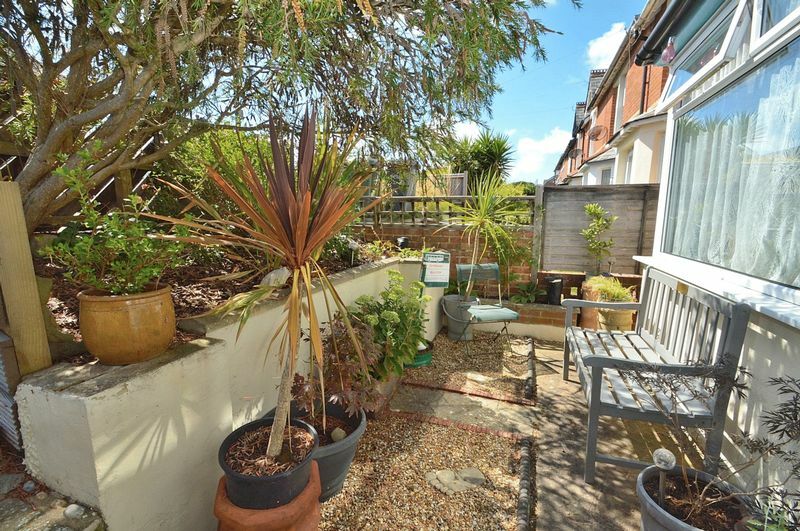 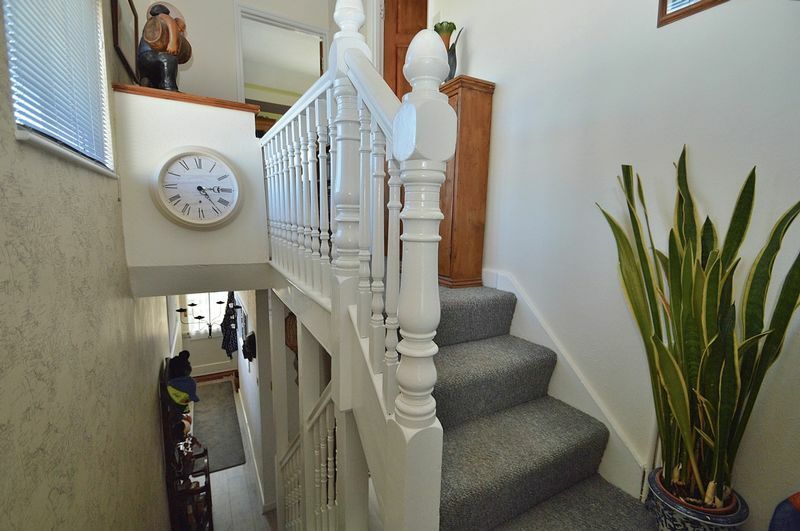 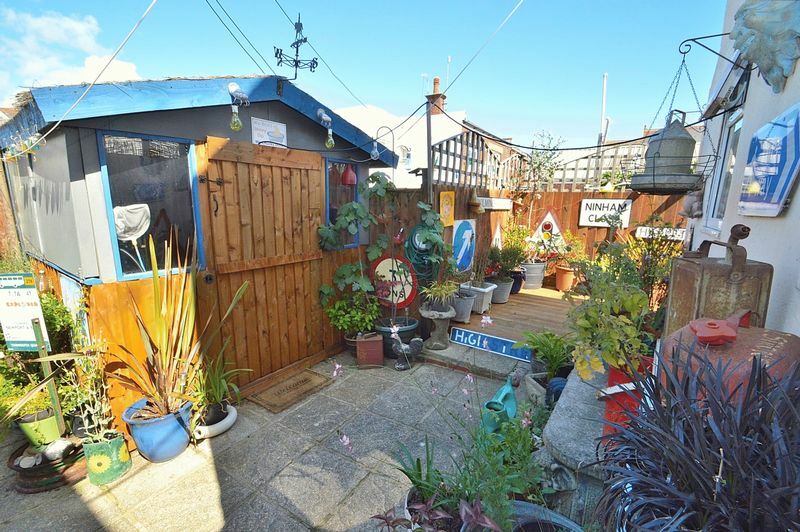 The property comprises of 2 reception rooms, a kitchen, a utility room, 2 good size bedrooms and a further 3rd box room/study, a family bathroom, and the garden including bar, large workshop and shed with power. 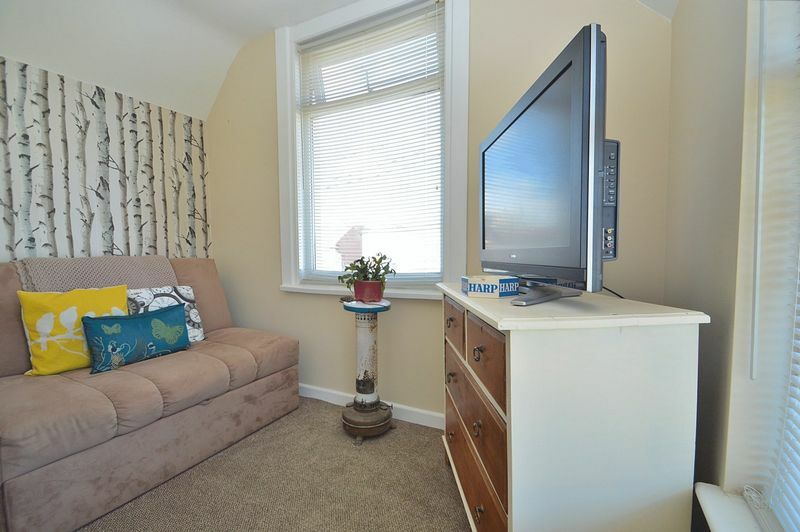 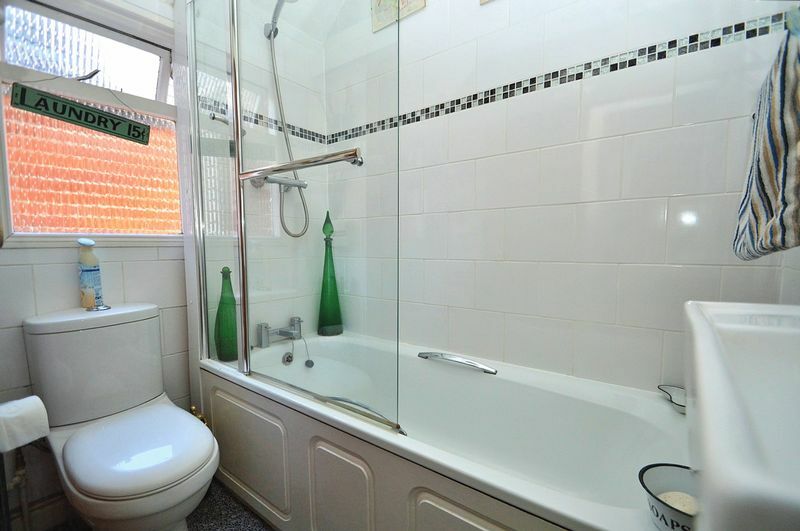 The property benefits from double glazing, gas central heating, and off road parking. 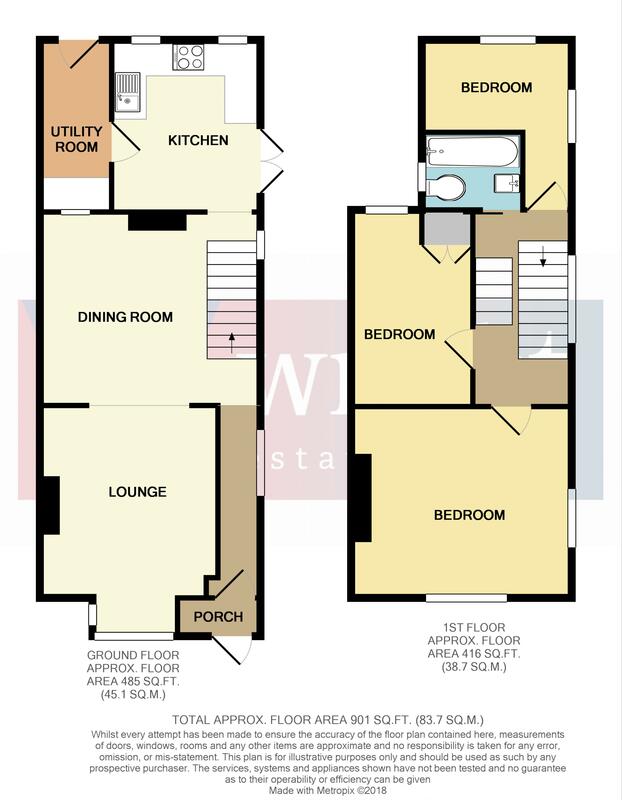 Call now on 01983 754455 to book your viewing!